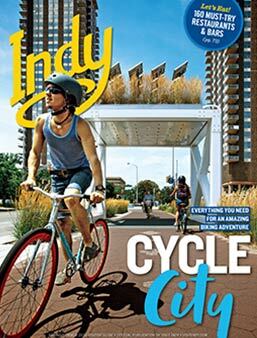 Clare Leonard is the Summer Communications and Marketing Intern for Visit Indy. Clare is a senior at Ball State University studying public relations with a minor in digital media. 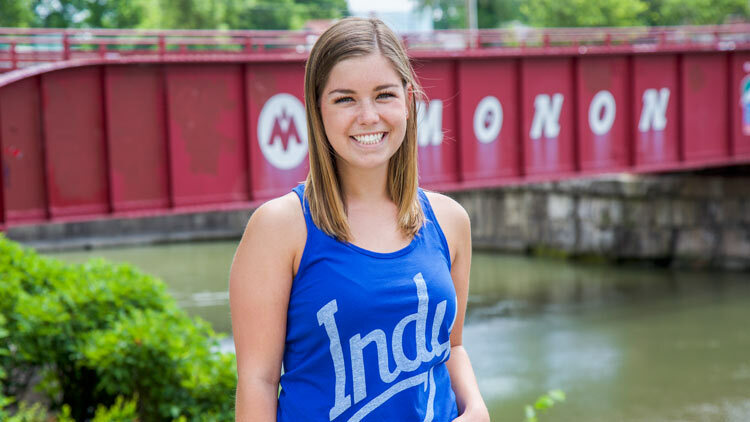 From attending Colts games to interning with the Indianapolis Motor Speedway for the 100th running of the Indianapolis 500, Clare loves all things Indy. What can a photographic portrait tell us about a person? What can you learn from someone by asking them a single question? What can the dreams of a city’s residents tell us about the city? The Indianapolis Museum of Art (IMA) aims to explore these questions through their new exhibit Portraits of Our City, opening in October. Focused specifically on the Indy community, this exhibition of still portrait photography and audio interviews showcase the role locals play in molding the soul of a city. Focusing on human connection, each portrait will help tell a story about the local and our beautiful city. Tascha Horowitz, the IMA’s assistant director of photography, conceived this unique exhibition. Throughout the summer months, Horowitz, volunteers, and senior photographer Eric Lubrick, combed the city and photographed locals. The preparation for this exhibition provided a chance for the IMA to bring art to the streets of Indy. The exhibition has an audio component as well. Participants were asked “where would you wish to wake up tomorrow?” While they were answering, photographers captured their facial expressions and responses. The recorded responses will play inside the exhibit as visitors walk around. 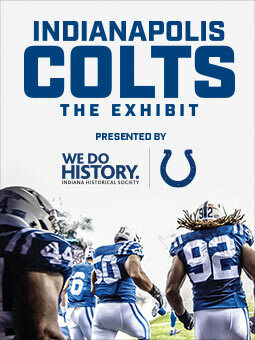 This unique exhibit combines human connection and artwork and encourages Indianapolis locals and visitors to express their personal story and relationship with the city. Indy residents have the chance to bring their perspectives and ideas to the IMA’s gallery with Portraits of Our City. The black and white portraits provide an opportunity for meaningful conversation while admiring the simple beauty of the exhibit. Visit the IMA this October to experience Portraits of Our City. As they say, a picture is worth a thousand words.